Yes, it is a bit annoying it says my router isn’t secure enough to thwart hackers. But I can turn that notification off. However while traveling and trying to upload photos via WiFi from my camera to my iPad I would get 3-5 photos into the transfer and everything shut down, sometimes it was before or after the first photo. When trying to transfer nearly 300 photos taken in a day having to restart the camera and the app every 1-4 times gets tiring. Finally uninstalled Avast after fiddling with setting, coming to conclusion it was pointing to Avast breaking the connection, I uninstalled it and finished loading the remaining 160+ photos non-stop from the camera. Why Avast doesn’t provide the user with some way of switching the protection off for certain unsecured connections (the camera’s WiFi literally requires the iPad to be within 6’) I am willing to take my chances of nefarious characters trying to break in my camera WiFi within that sphere of 6’ in all directions. Provide us with some ability to toggle it off on certain circumstances. 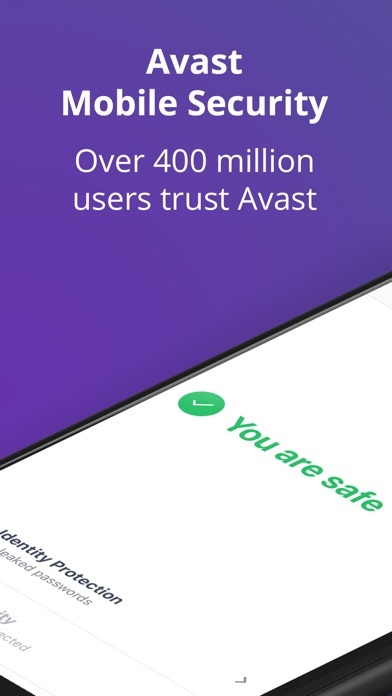 Don’t make us uninstall then reinstall the app when we’ve completed dealing with an unsecured network that we control and have no ability to change its security. Installed Avast on an iPad, I wanted to see if it was a worthwhile product to be installed. 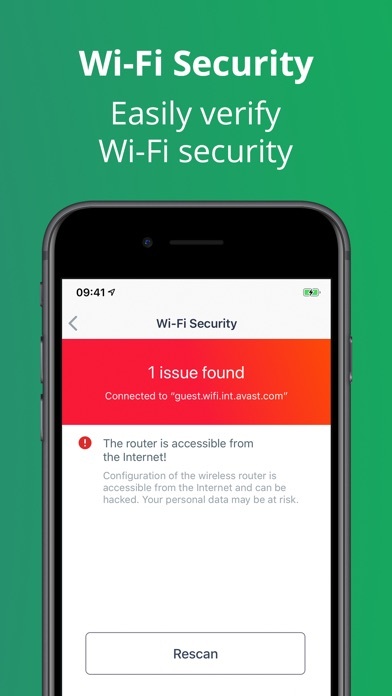 First thing the app did was tell me about router threat and wanted me to install the pro $$$$$ version. I knew my router was secure, but I checked it with four other sites and ran their diagnostics test on my network and they all confirmed my router was secure. 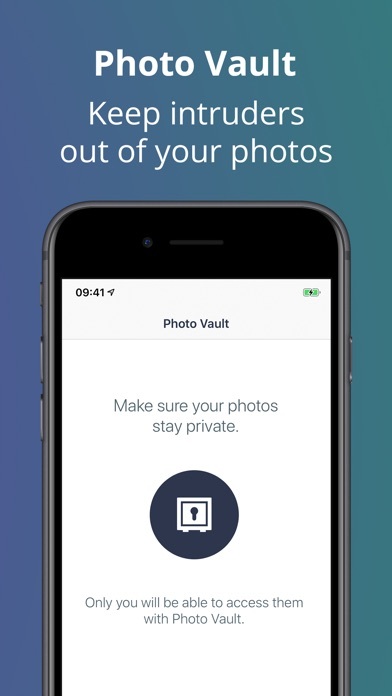 So my assessment of this product is very simple, all this App or company wants is your money they don’t care about securing your devices. 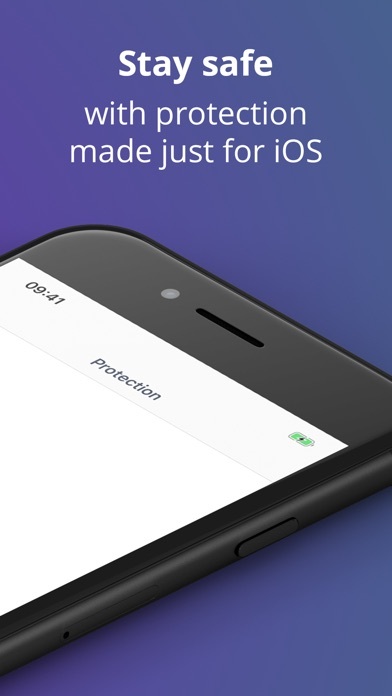 Best app protection on web. 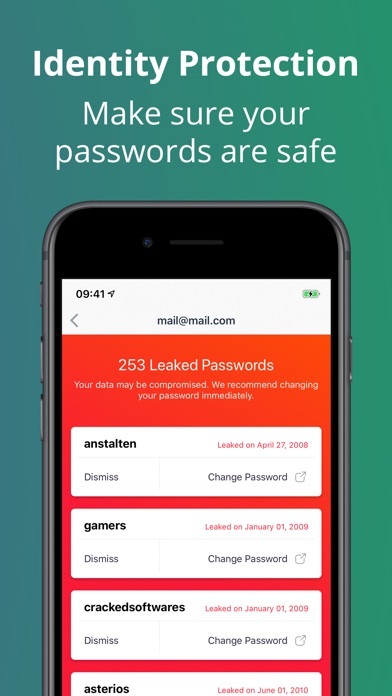 When will Avast Software Developers add the SCAN function to this app for iOS? Thank you!